If you have hourly employees then you need a mechanism for tracking time and attendance. If that system is manual and time is recorded on honor, then it is just a matter of time before you have a conflict between your payroll department and your employees. Even when you have a small staff, things can get tricky if you don’t have a solid system for recording time worked. Even if you haven’t had trouble with your payroll, you can make the job of processing your employees’ time and attendance much easier when you provide them with an automated tool. No more manual entry or cumbersome spreadsheets. No more manual calculation of pay. The concept behind automated time and attendance records is simple. Employees clock in and clock out using some sort of device. The latest technology allows for each worker to have a personal identification device such as a fob. The employee presents the device to the time and attendance terminal and his or her time is submitted to the system. As far as the employee goes, that’s it. No more manual checking of timecards or timesheets. This can save your payroll department an enormous amount of time and that means it saves your company money. When time comes to run payroll, a good automated system will allow for some type of automated transfer between your system and your payroll software or provider. This too can save a great deal of time and money. You don’t have to spend a lot of money to have a good time and attendance system. There are comprehensive systems available today that run on your PC using the Windows operating system. This can be very cost effective since it doesn’t require that you purchase costly hardware or network systems. When you are shopping for a time and attendance system, be sure to consider the ease with which your staff can transition to the new system. You want something that is simple and convenient. A good strategy is to purchase a system that comes complete with software and a time terminal. With an equipment/software companion system you are assured that your system can be integrated quickly and easily. If you are using an old system, you may want to consider upgrading. Personal tag systems are particularly effective. Because the employees need to have the device in their possession in order to clock in, you can avoid those situations where friends are tempted to clock in for each other. Convenience for your employees is important and many systems accommodate a small key tag rather than a standard size card. Either way, the transition will be relatively easy. It has never been more important to keep accurate records and to keep paperwork as streamlined as possible. 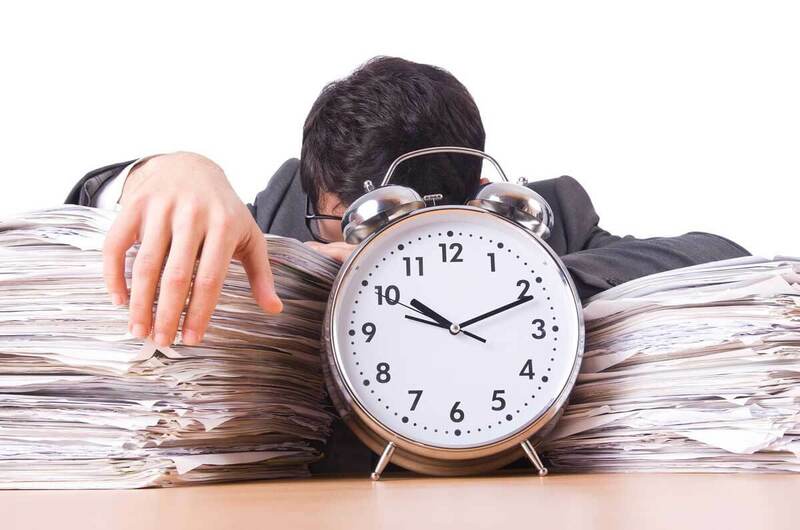 Your time and attendance system can certainly save you money. How much will depend on the size of your company and how you are currently processing your time and attendance. In any case, it pays to switch to a system that can be easily implemented and takes payroll processing from complicated to simple.